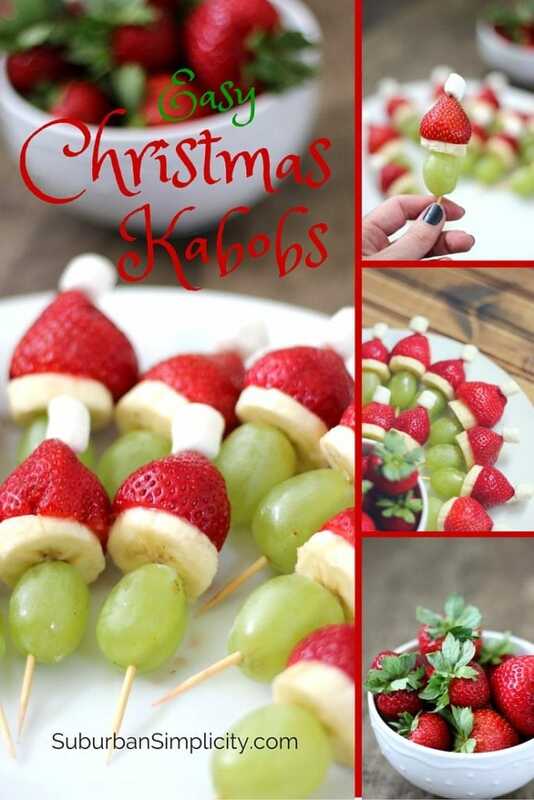 Add some balance to your Holiday season diet by including fruits and veggies in some fun and imaginative ways with healthy Christmas snacks the whole family will love. Get the kids involved and fit some quality family time in during the busiest time of year. You will have a blast! 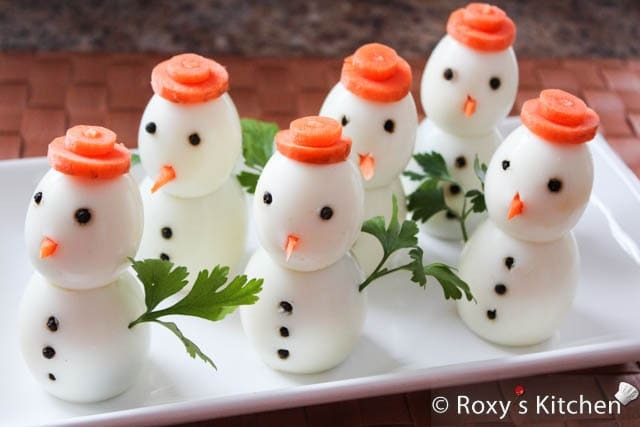 One of my favorite parts of the Christmas holiday season is the food! There are so many classic Christmas recipes out there that make the holiday season so much better, such as Creamy Mashed Potatoes, White Chocolate Pistachio Truffles, and Chocolate Raspberry Truffles! 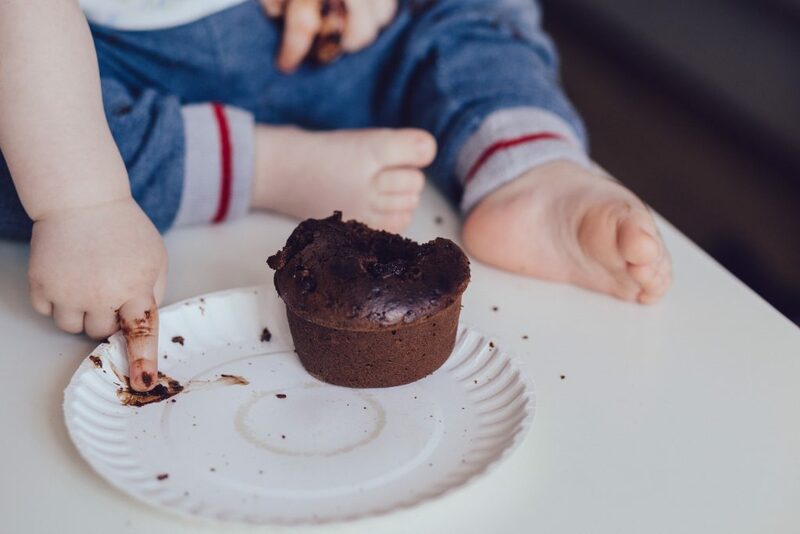 However, when it comes to enjoying treats during the holidays, it’s not hard to find yourself eating a little more refined sugar than you originally intended! I still want to be able to enjoy the holiday treat part of Christmas, but without the guilt of eating unhealthy! 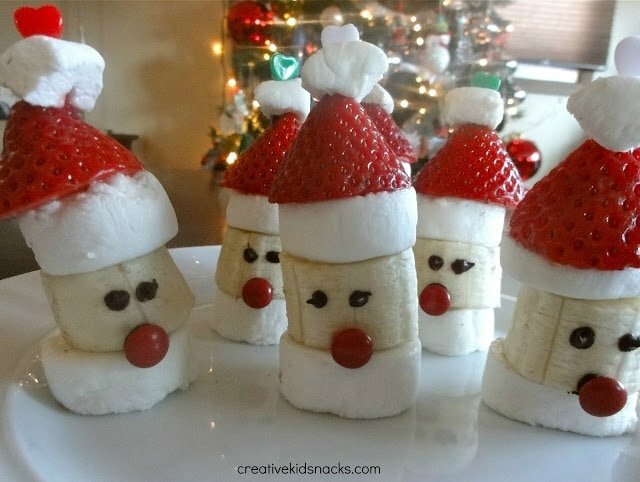 This is why I put together a list of recipes that are both fun and healthy that you can enjoy this Christmas! Even better, you can get the kids involved and make it a fun Holiday activity for the whole family. Who knows, it might even become a tradition! 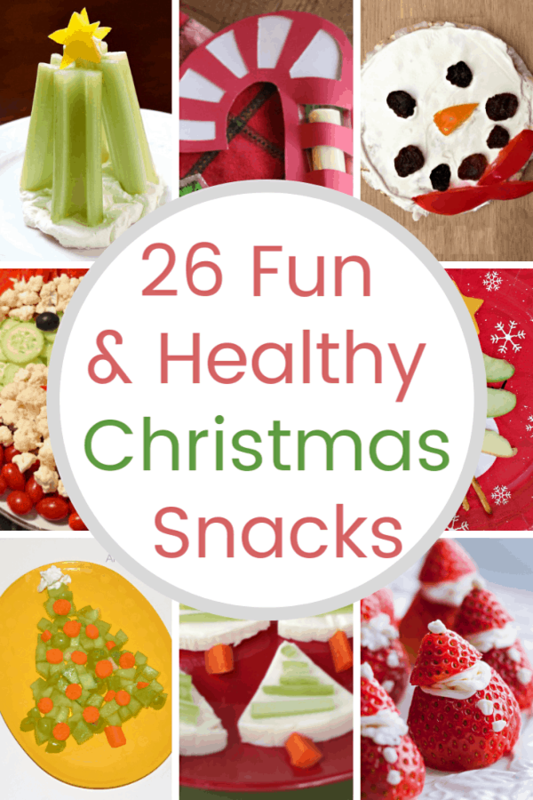 Here are 20 fun and healthy Christmas snacks you are sure to love. 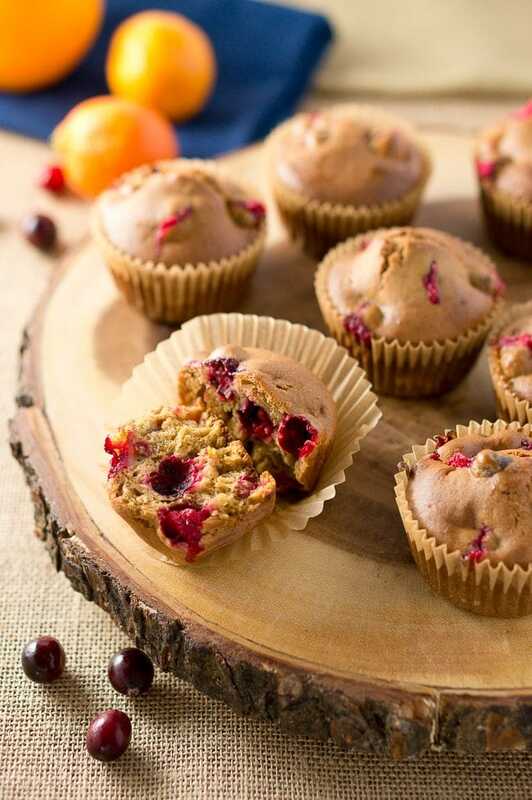 Do you have favorite ‘healthier’ snacks you like to serve up during the Holiday season? Or how about some tips for getting the kids involved? We would love to hear from you, so be sure to leave a comment for the community!! P.S. 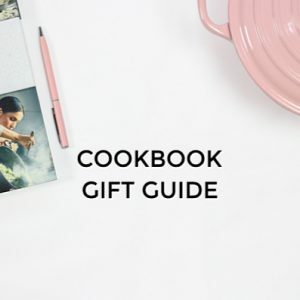 If you are doing some Holiday shopping right now be sure to check out my Favorite Cook Books For The Foodie In Your Life post for some inspiration. 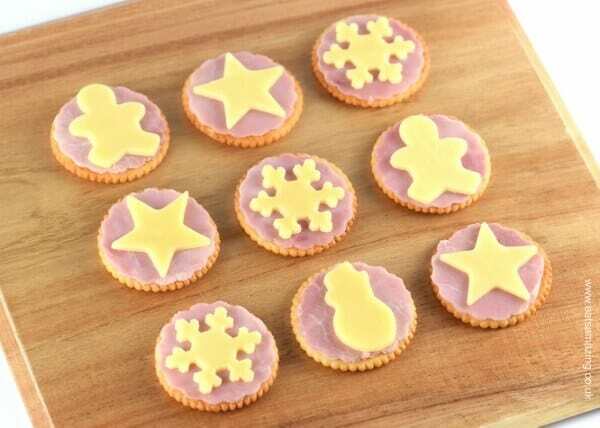 I even have ideas for the little foodies in your life included.